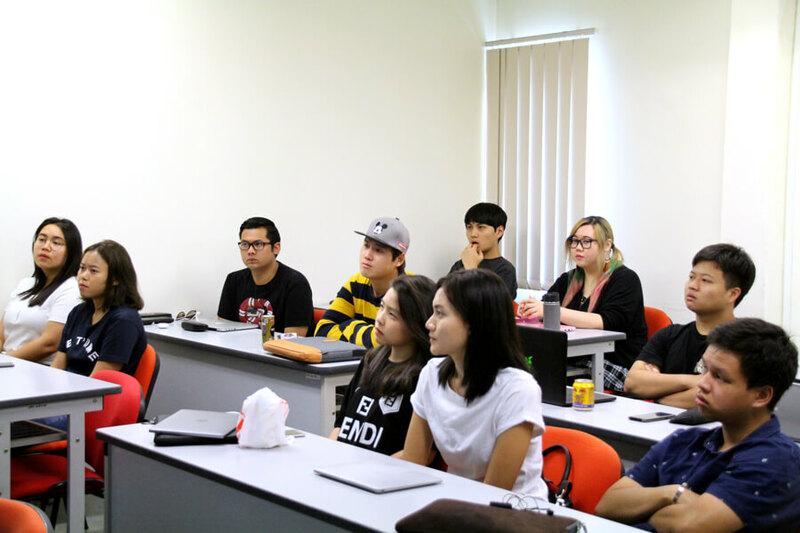 TMC Academy’s Business students were in for a different lecture on a not-so-typical Wednesday morning, as we received Mrs. Lidia Douglas, guest lecturer from our partner university, the University of Northampton, UK. 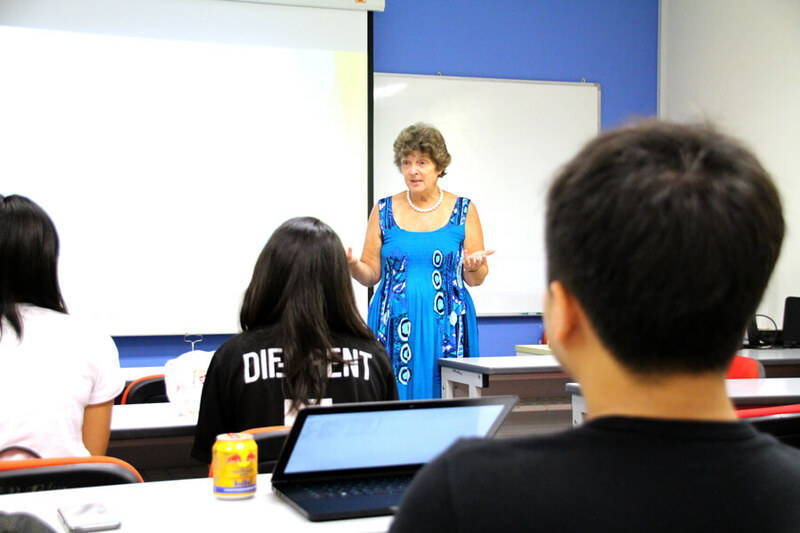 During this one hour guest lecture, Mrs. Douglas spoke about Academic Writing, which is an essential skill for students. Exposing students to another style of teaching will adds value to their degree studies. With a great sense of British humour, Mrs. Douglas introduced the fundamentals and techniques of academic writing in a light-hearted and engaging manner, which is always a plus for an early morning lecture. 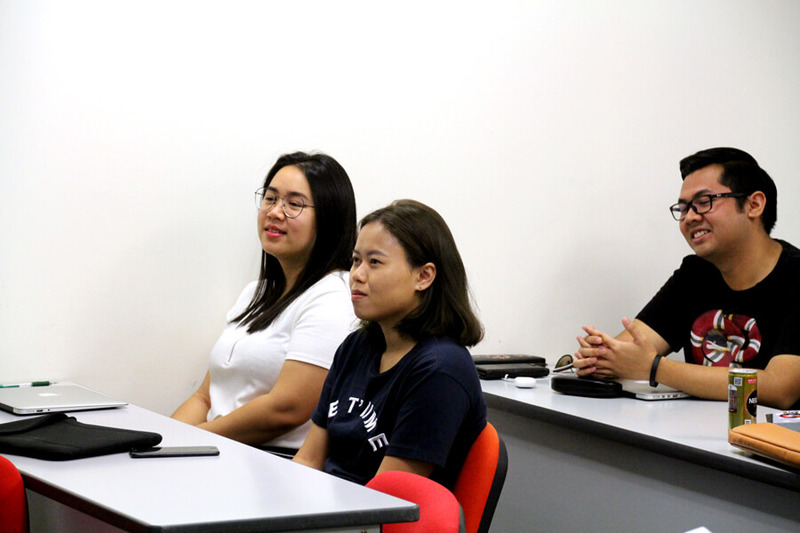 With frequent visits from guest lecturers from our partner universities, our students get the chance to interact and gain knowledge from overseas lecturers, which adds value to their degree studies here at TMC Academy. Apart from guest lectures, our university partners also get invited to speak at public talks, discussing about current industry/academic trends and insights. Our list of past public talks can be found here. For those who made it this far in the article, you are treated to an exclusive piece of news! We have an upcoming public talk on “Innovations in the Hospitality & Tourism Industry”, presented by a guest lecturer from the University of Northampton. Stay tuned on our social media platforms for the latest updates! Interested to take up a degree in business? Click here. For degree courses in partnership with the University of Northampton, click here.